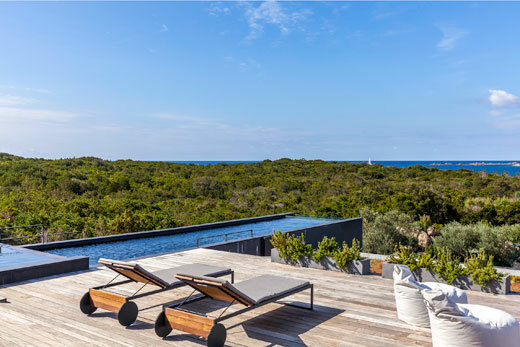 We're delighted to be able to offer you this carefully selected collection of beautiful villas in southern Corsica. They're all exclusively available through us and each one benefits from the extra-mile local service our clients have come to expect from The Thinking Traveller. 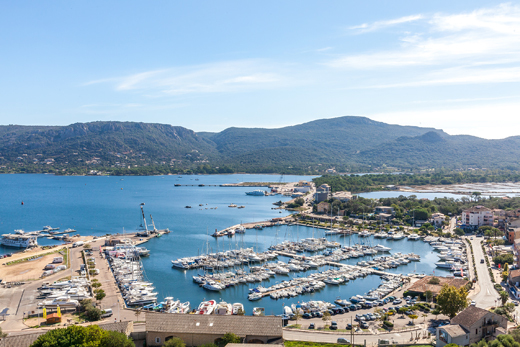 For the best Corsica has to offer, look no further. 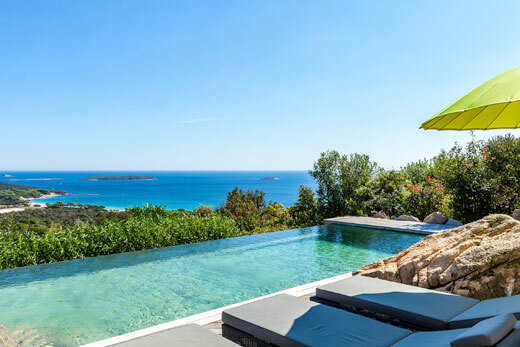 Book flights to the most desirable villas in the Corsica and discover everything you need to know about getting there. If part of your holiday planning involves leafing through possibly the most beautiful villa brochure out there, request our 2019-2020 edition now! 512 pages showcasing 206 of the most desirable villas in the Mediterranean. 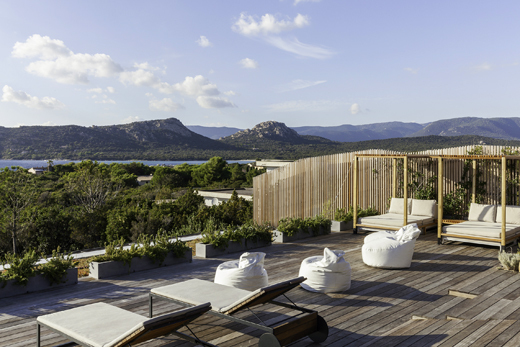 Rare beauty, infinite variety, millennial traditions, charming historic towns, towering mountains, gastronomic delights and a multitude of white sandy beaches: combine all these elements and one comes close to describing Corsica. In terms of beaches, there’s something for everyone. Some have lidos, watersports and restaurants, others are more off the beaten track, hidden away in nature reserves. 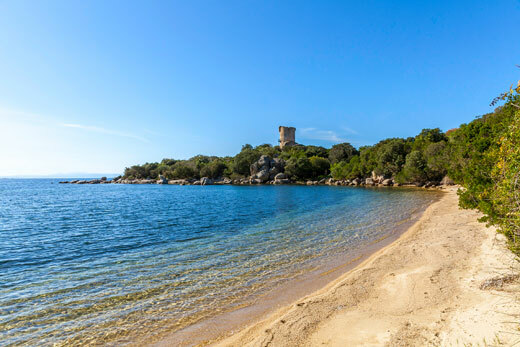 Whatever you’re looking for, you’ll find something in our list of favourite beaches in south Corsica. 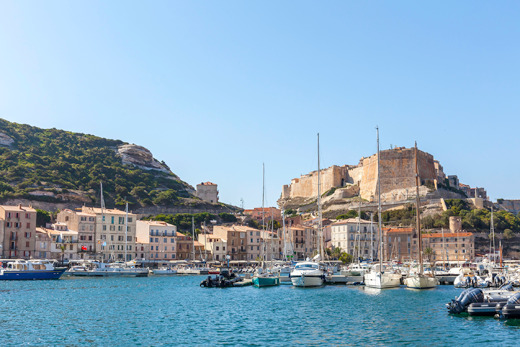 Steeped in tradition, full of flavour and proudly local, Corsican cuisine draws on both French and Italian influences but has its own very distinct character.